Save the Date! Signing at BAM! 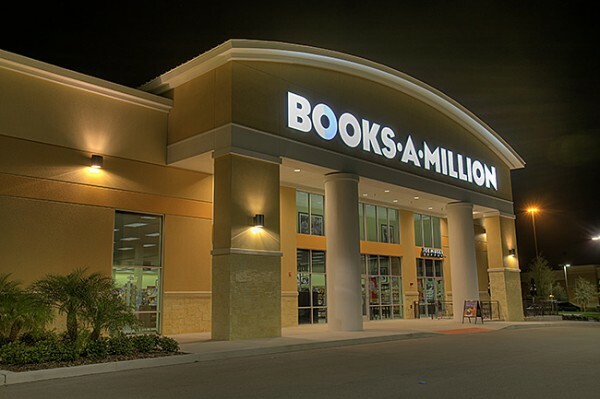 I am really excited to be a part of a mutli author book signing at Books A Million in Maryland on April 29th! I am gathering all the details on whether I will have books in stock or not, but the books will be available to pre-purchase for sure, and you bring them with you for me to sign! I’ll let you all know when I have more details, but I wanted to give you a heads up in case you want to put it on your calendar!